We are a Middle Georgia transportation company,establised in 2005, locally owned and operated. 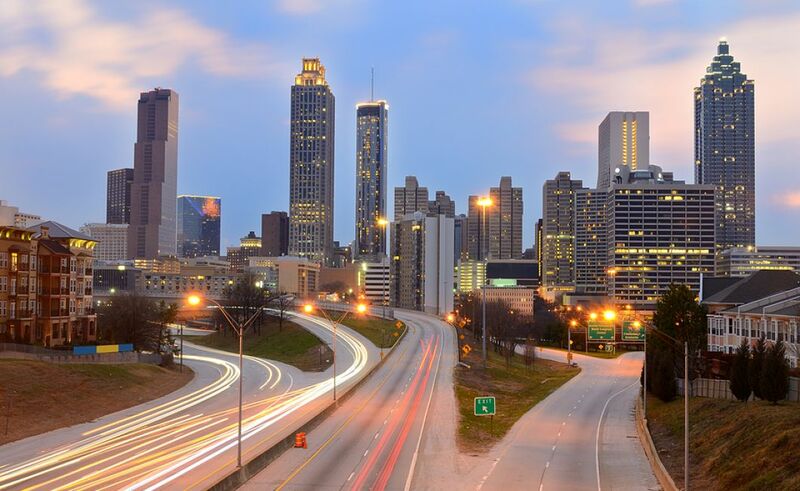 Our business office is strategically located in Byron Georgia. Our office hours are 9:00 am to 5:00 pm, Monday through Friday, however our shuttles operate 24/7. Experience the difference between mass transit and personalized, Door to Door Transportation! 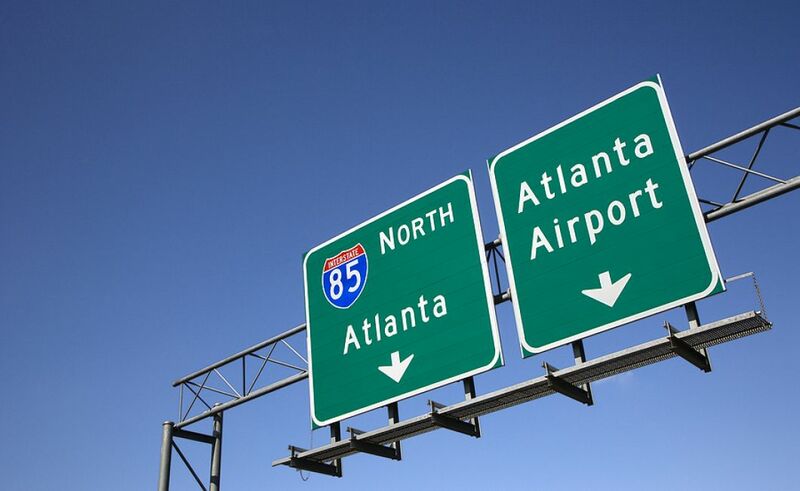 GA. Peach Shuttle provides,(Door to Door), shuttle services, to and from the Atlanta Hartsfield International Airport, The Atlanta Amtrak Station, and The Macon Airport, and ROBINS AFB. We specializes in home, hotel, and business pickup and return. Additionally we offer private transportation, special trips, and charter services. We also transport pets. 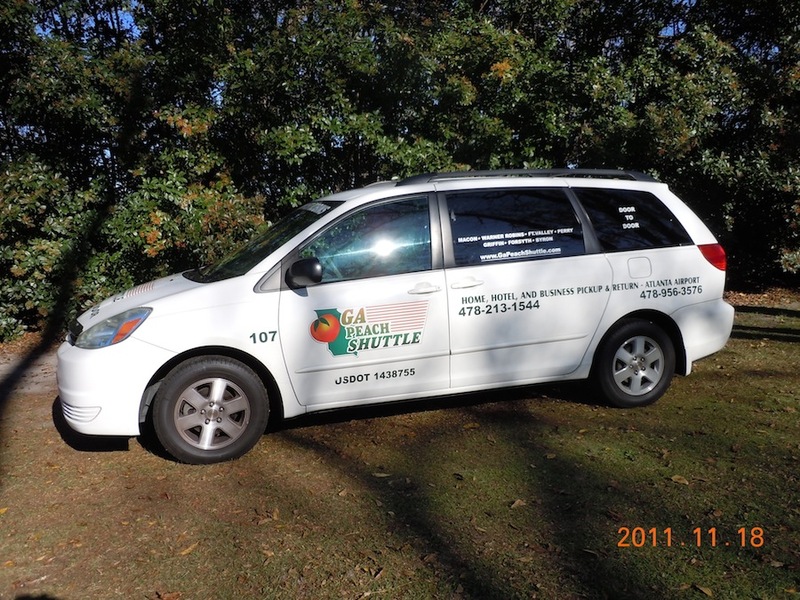 At GA. Peach Shuttle your safety and the safety of your children is our absolute priority. Please note that all children are required by Georgia State law to be secured in an age appropriate vehicle child safety restraint. 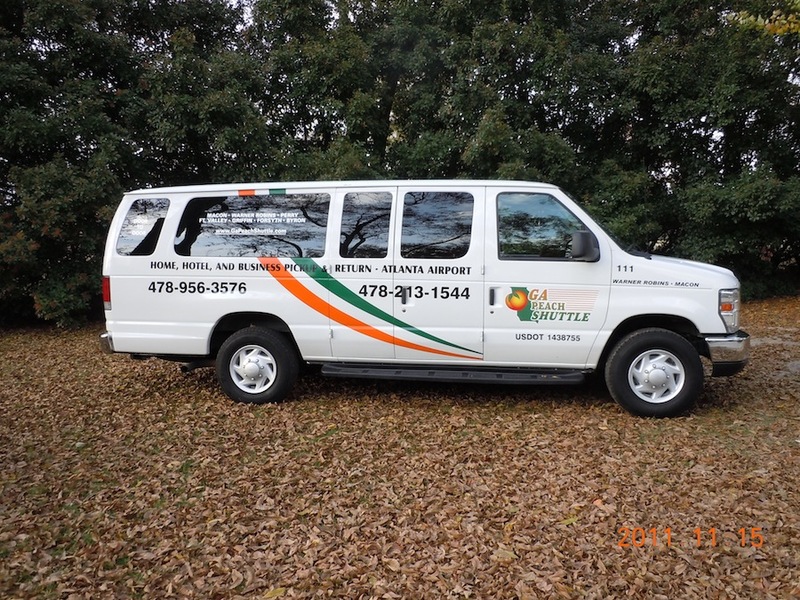 GA. Peach Shuttle does provide car seats, or we will store your car seat(s), until your return if needed. Please note that as per Georgia State law any child under the age of 8 and or less than 57 inches tall and or under 50 lbs. must use a car seat or booster seat. We thank you for helping us keep your children safe.